The Valencia collection is a modular sofa system. The possible configurations of this unique system are endless, however we have offered ten configurations as standard. The system offers the possibility of breaking the ‘mass’ of a large seating configuration by creating gaps in the back of the units. 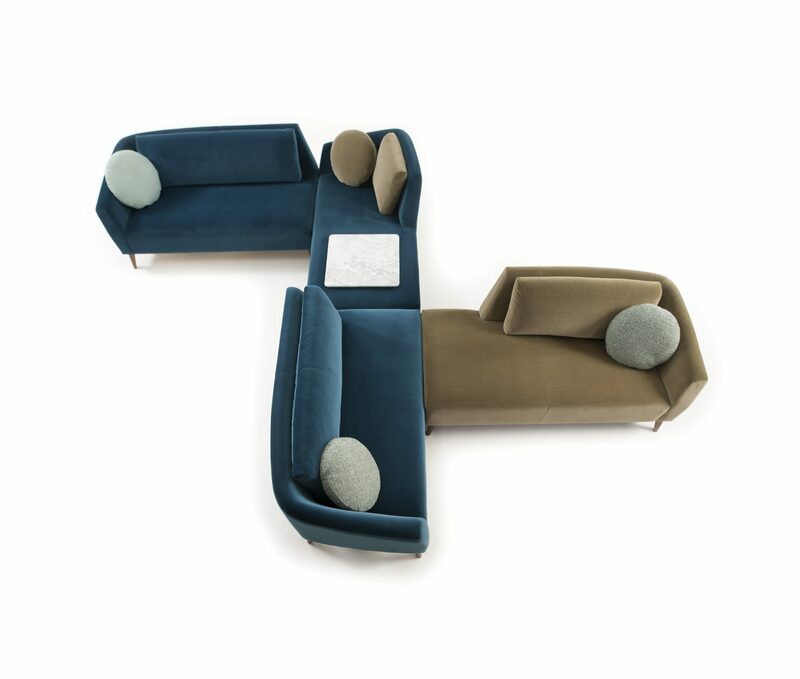 These gaps can vary from a small ‘v’ to a halfback, creating openings that give a visual link and create separation and connection between seating groups.